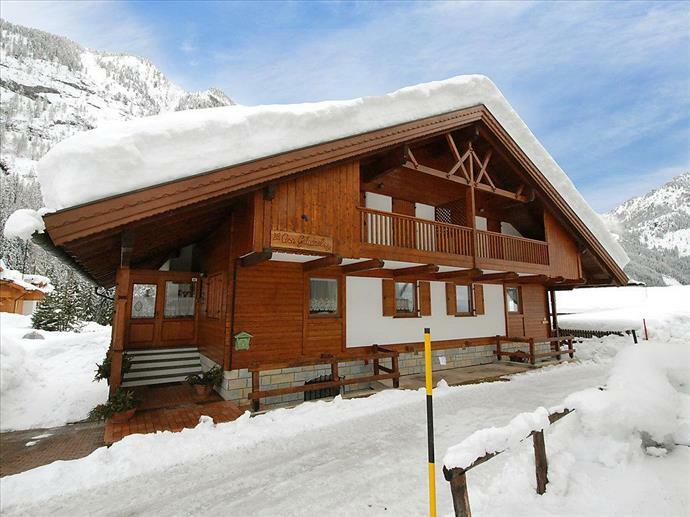 Chalets this small are as close as it gets to a home away from home in a ski resort. 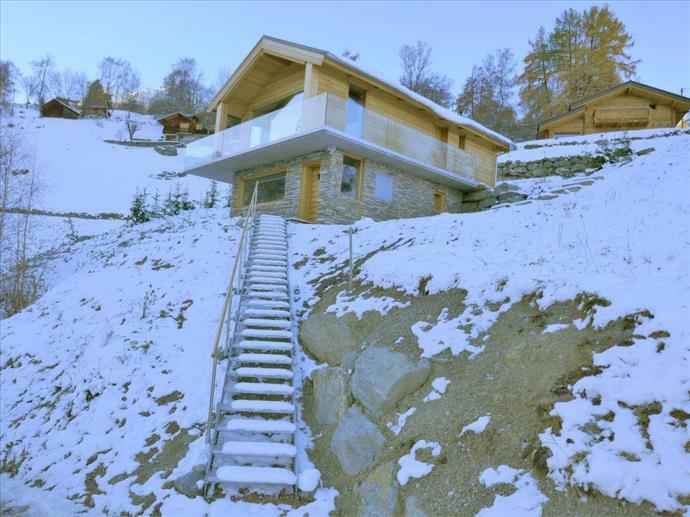 But of course 'home' now comes with a personal attendant and myriad mountain diversions at the door. 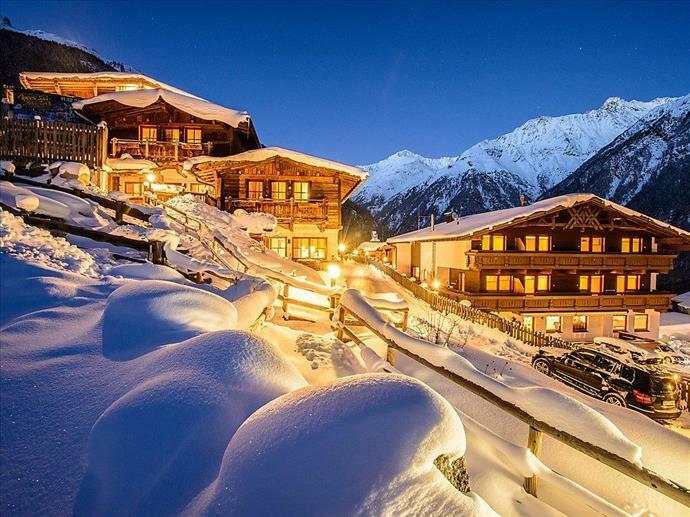 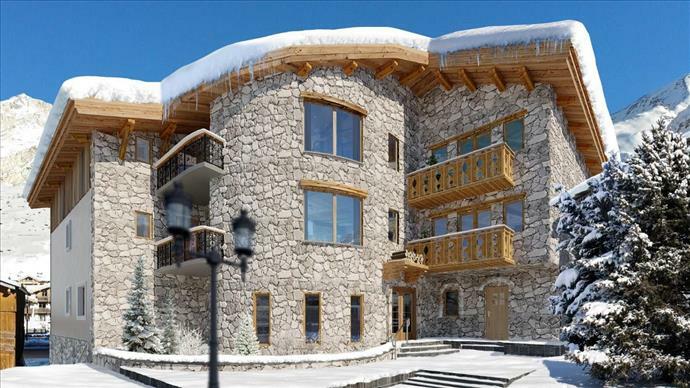 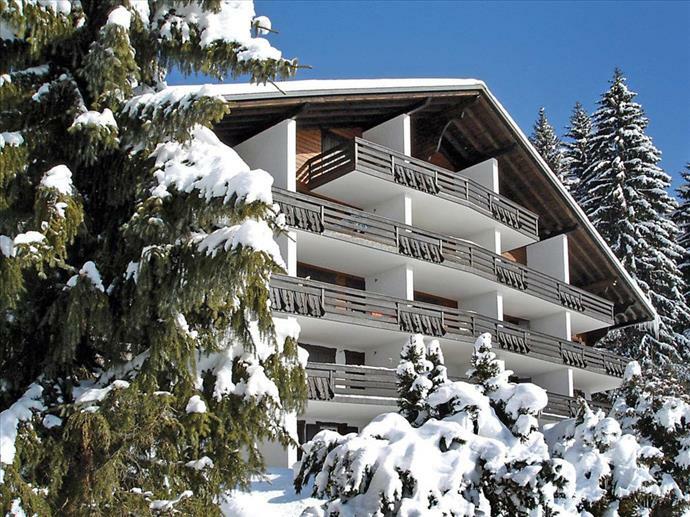 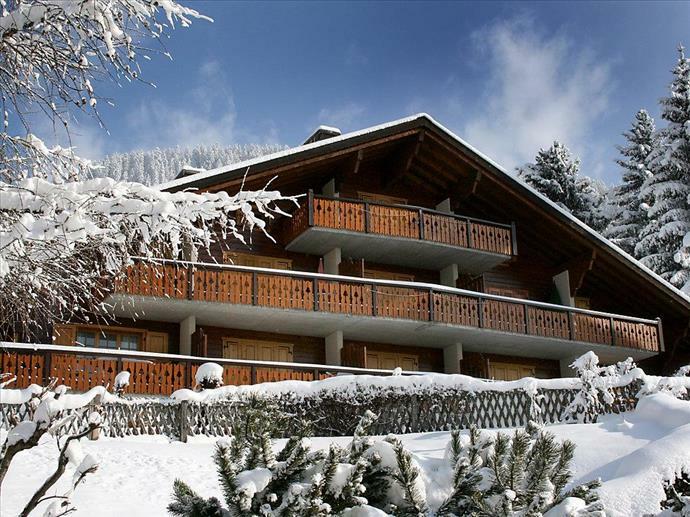 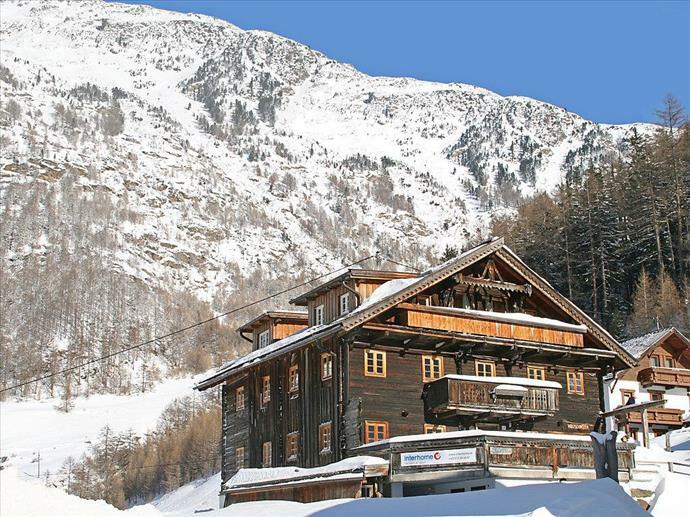 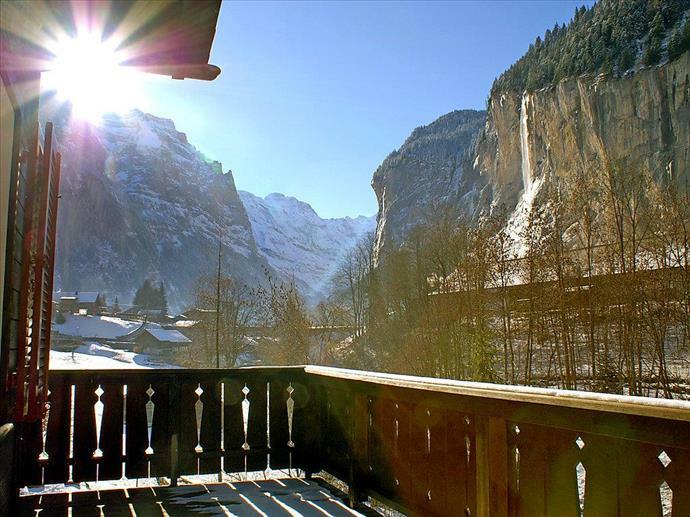 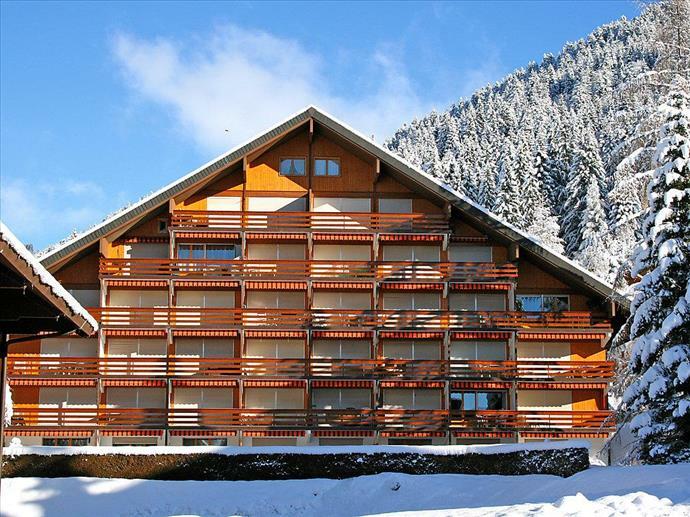 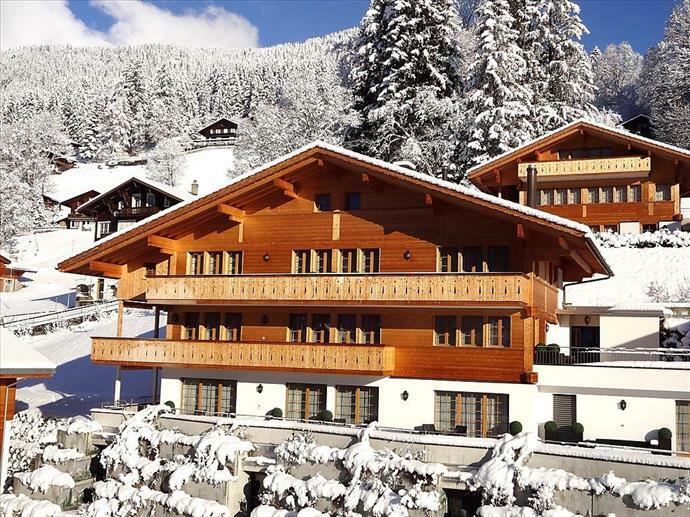 If friendly new faces and lots of choice are important, consider a chalet hotel instead. 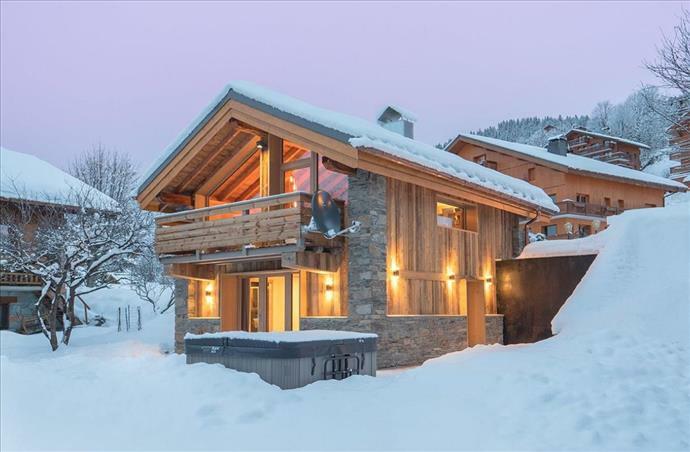 Penchant for privacy? 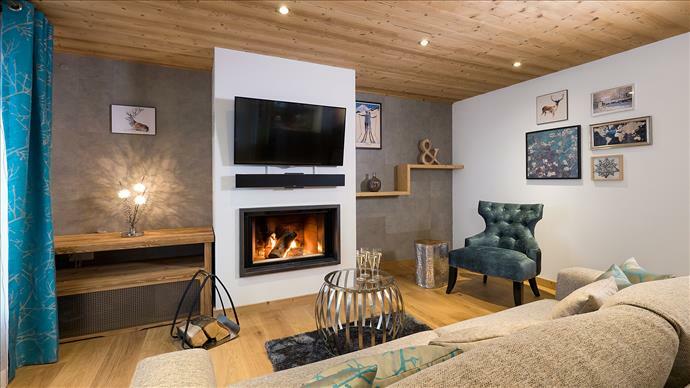 Book these small pads for sole occupancy, with a hearth and host all to yourselves. 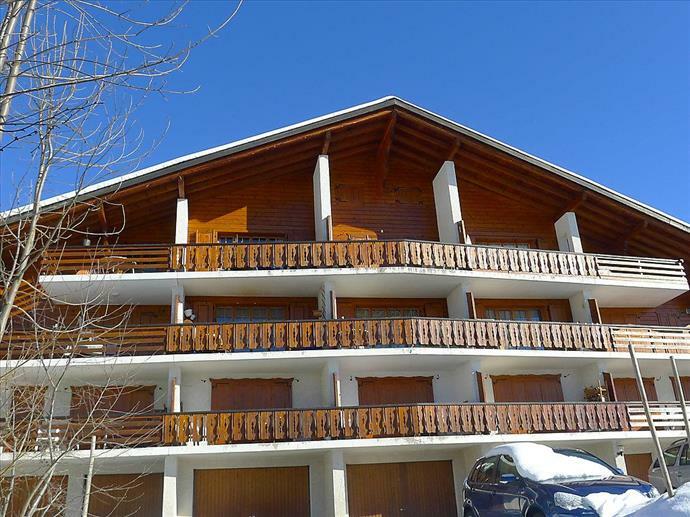 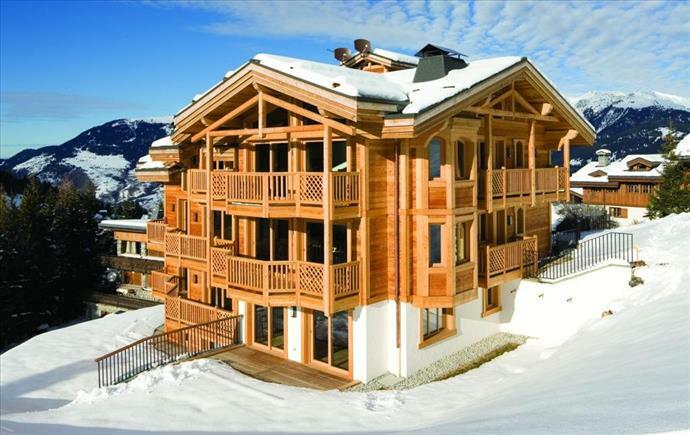 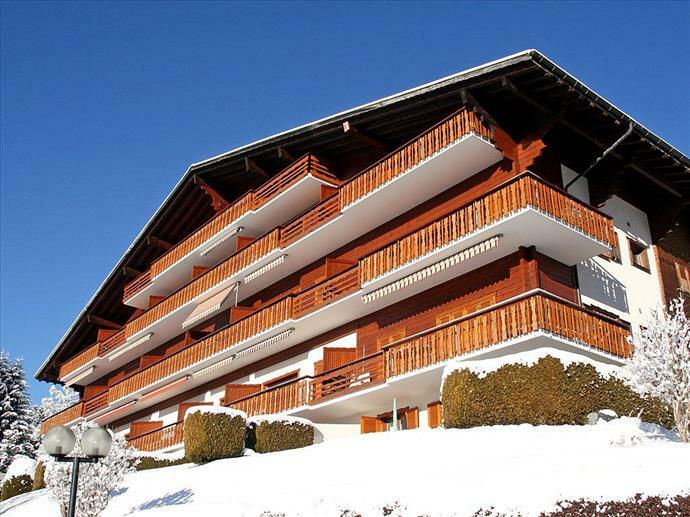 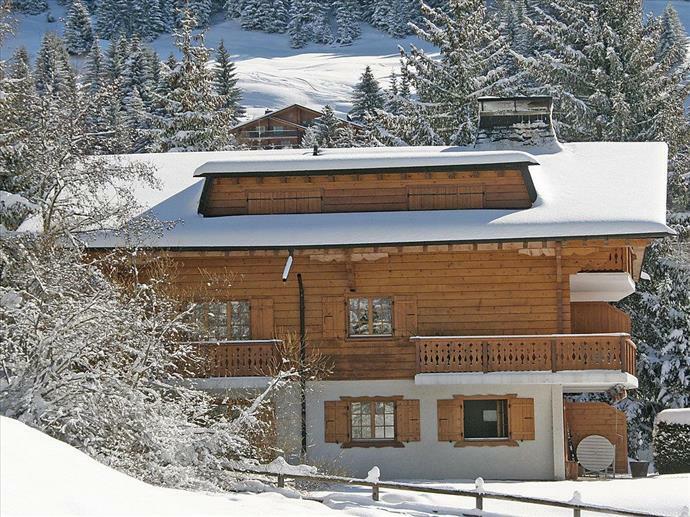 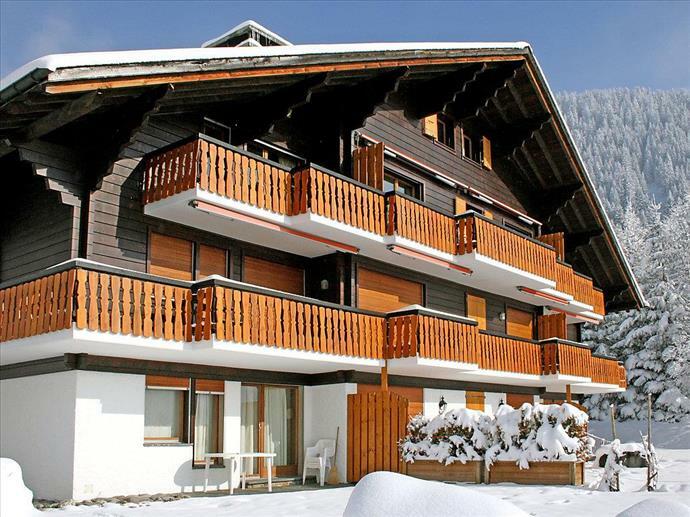 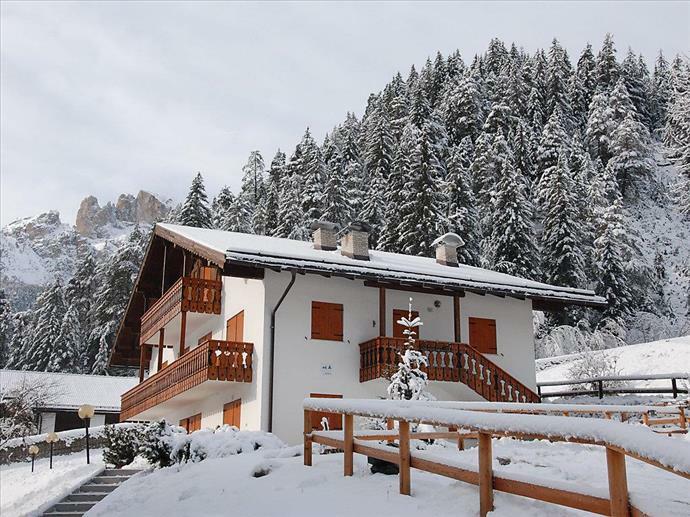 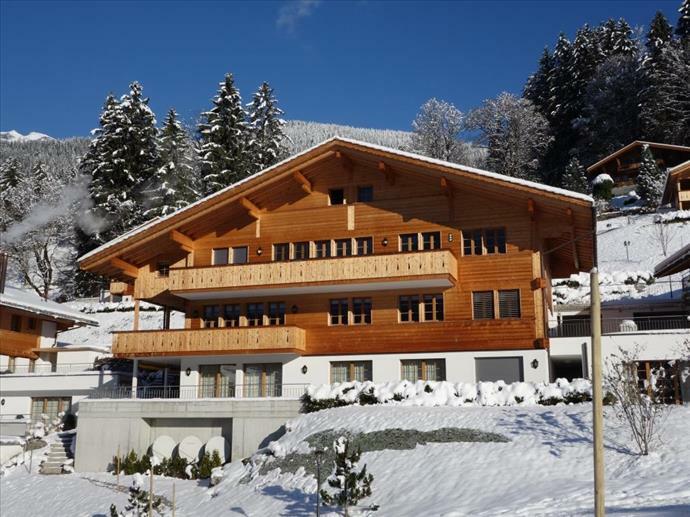 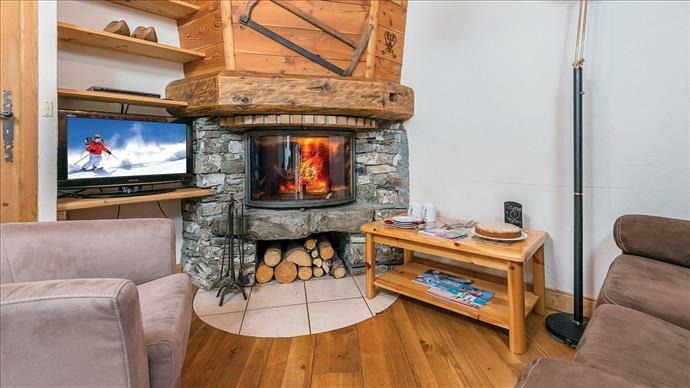 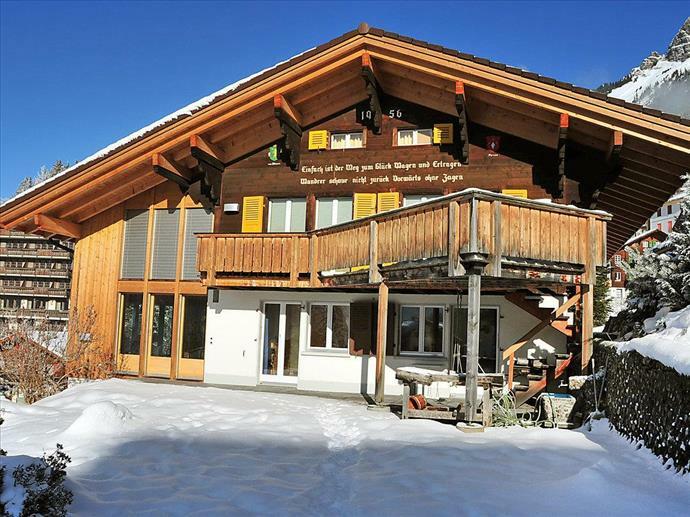 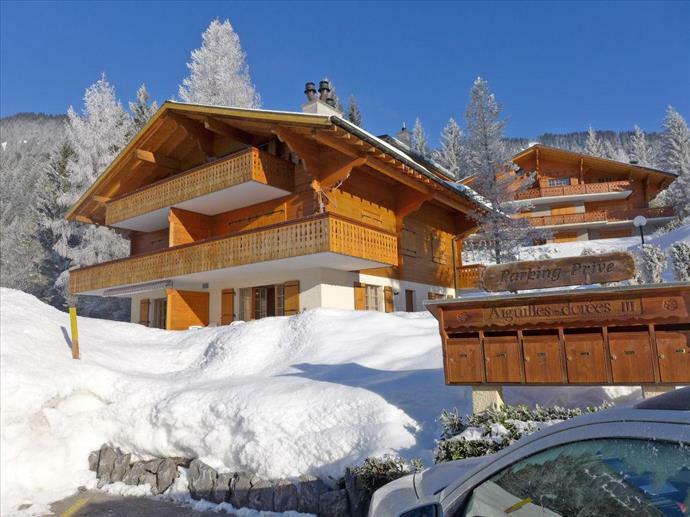 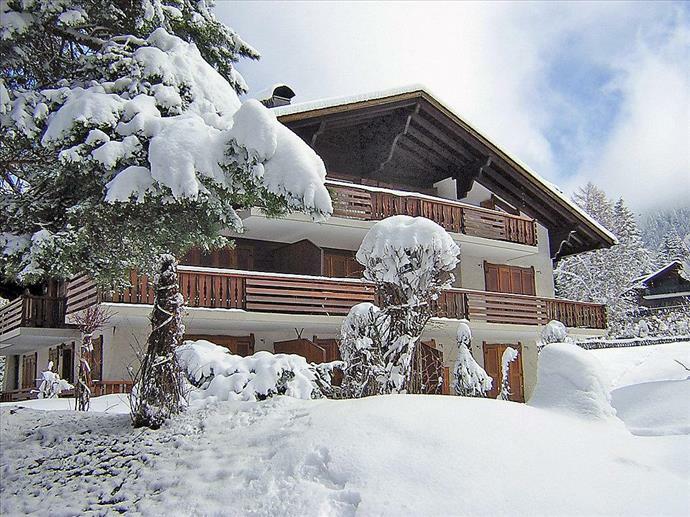 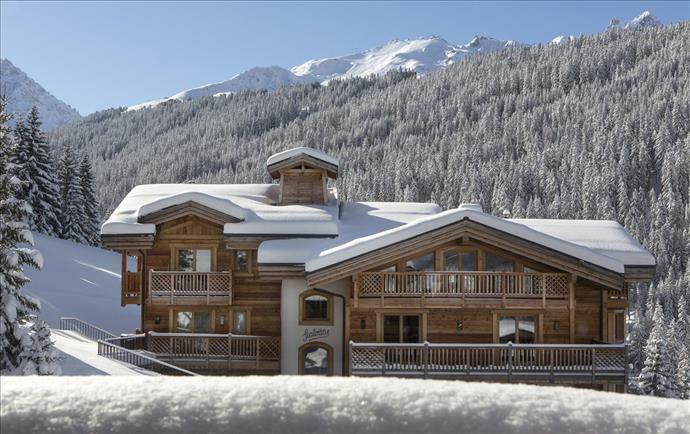 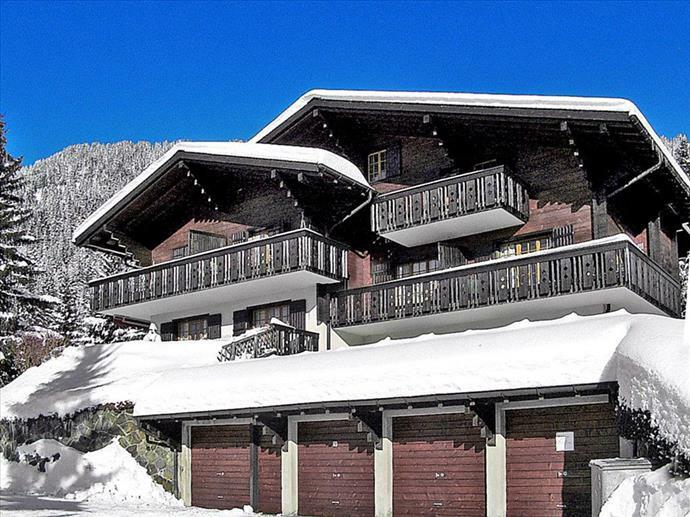 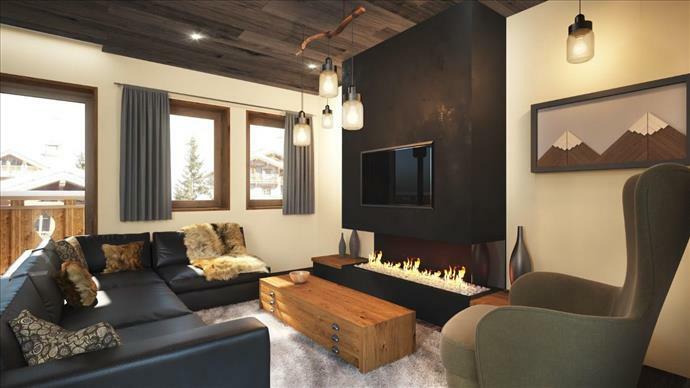 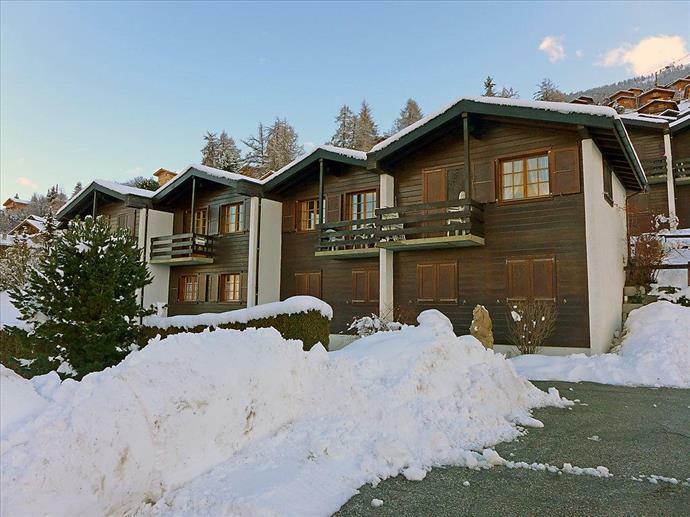 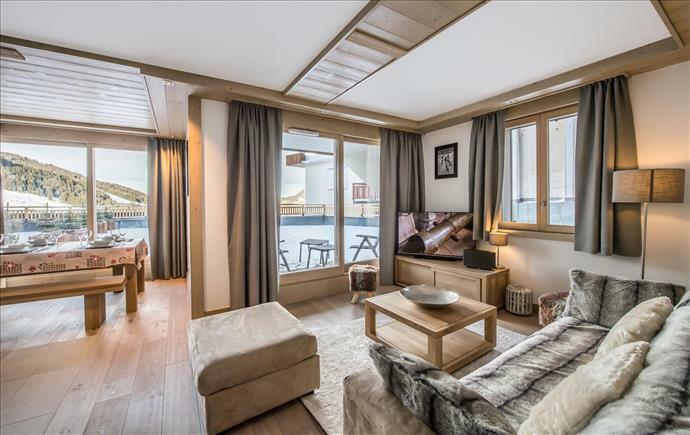 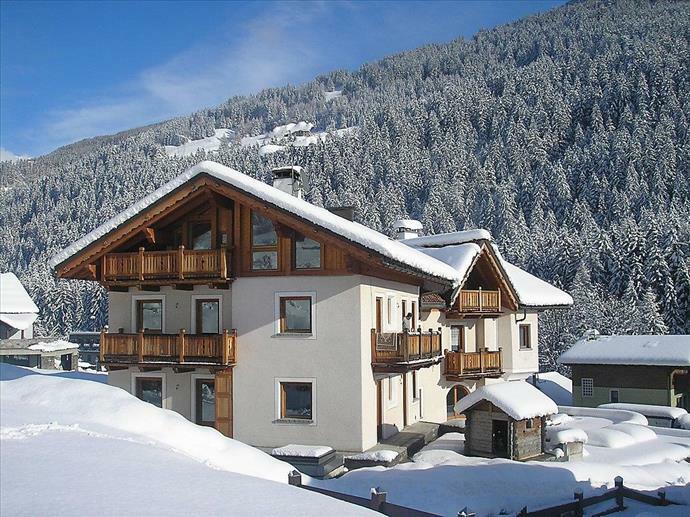 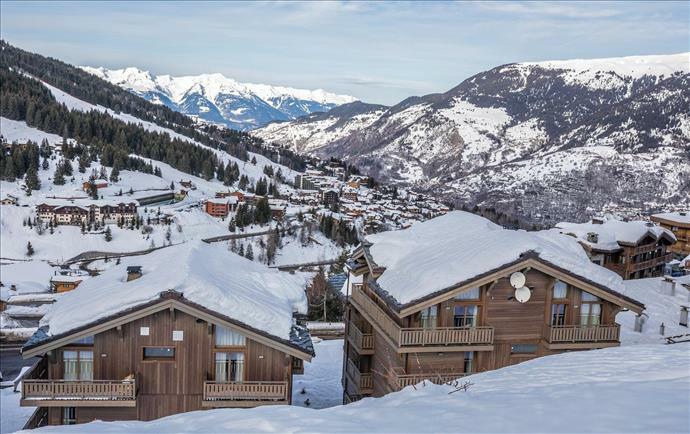 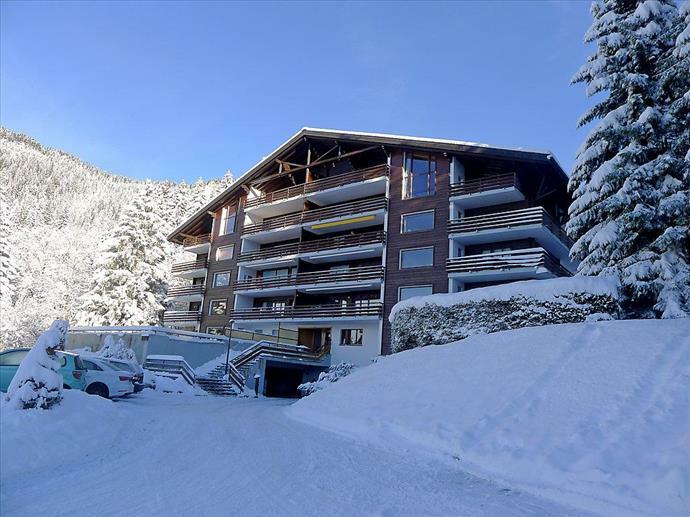 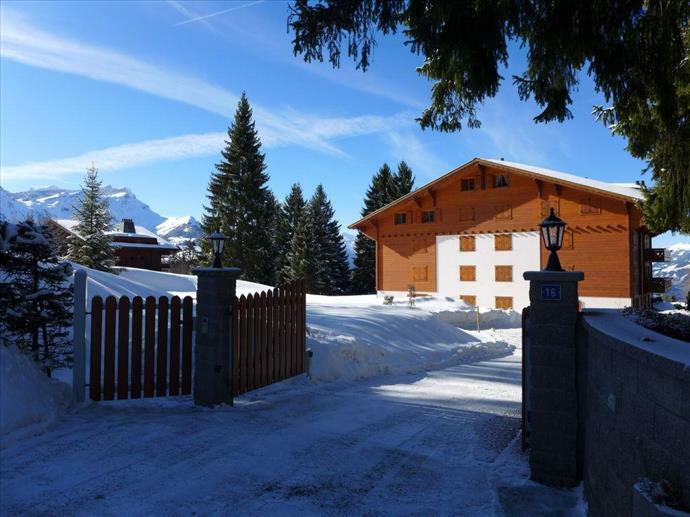 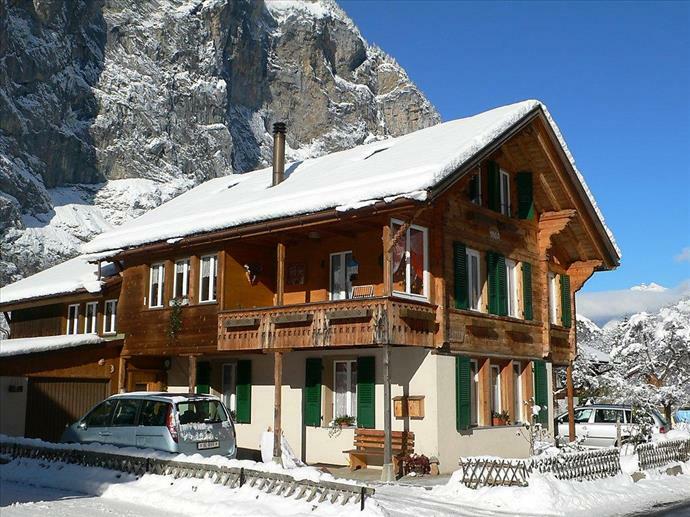 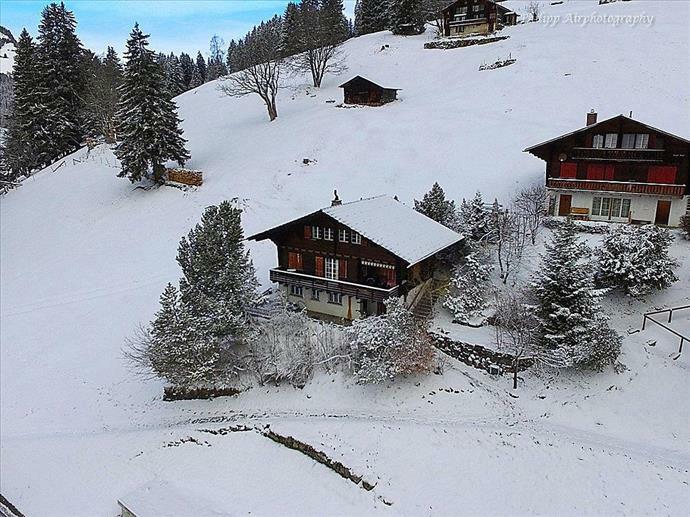 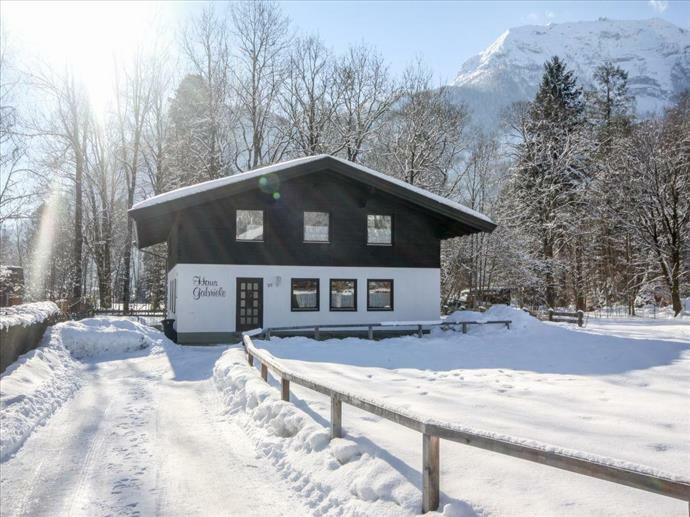 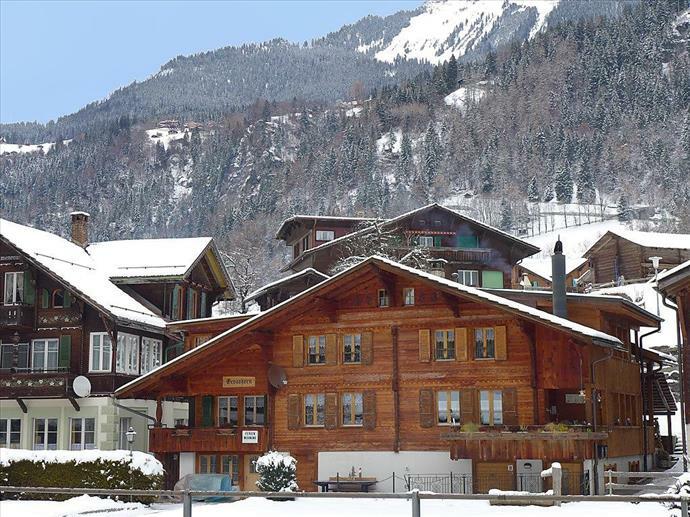 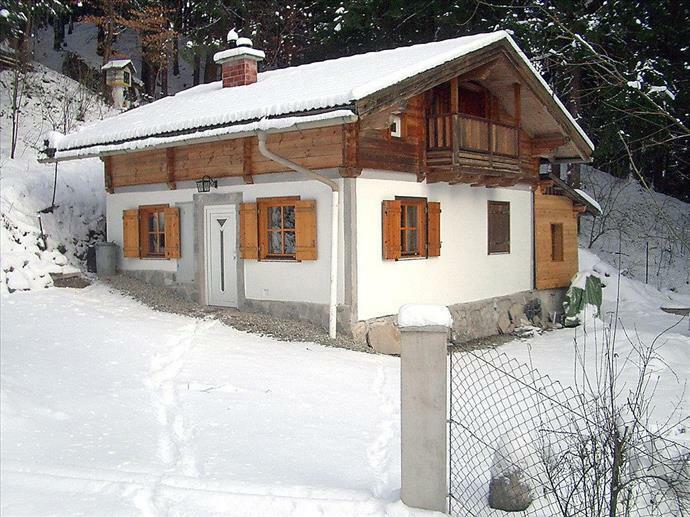 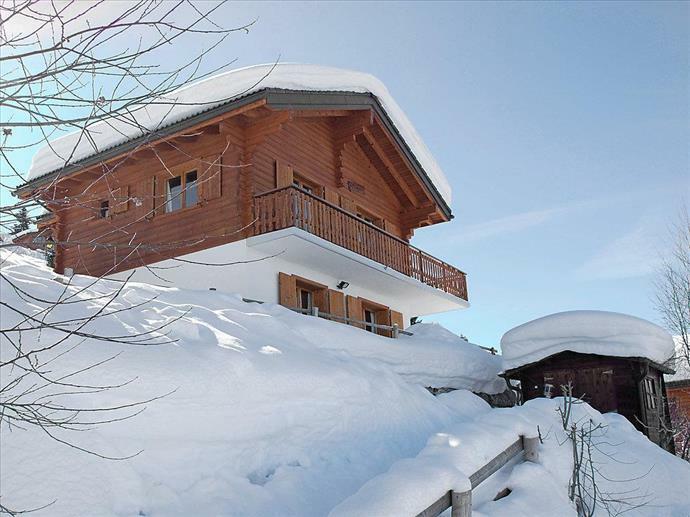 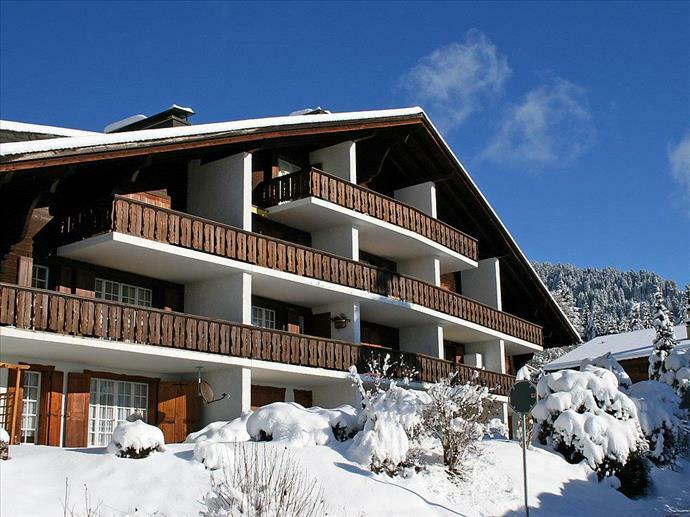 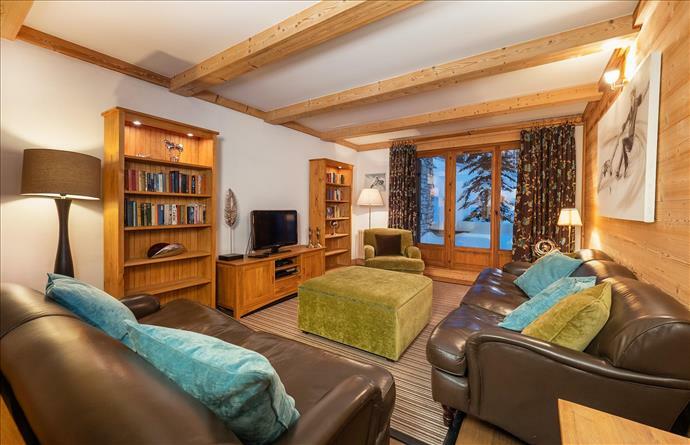 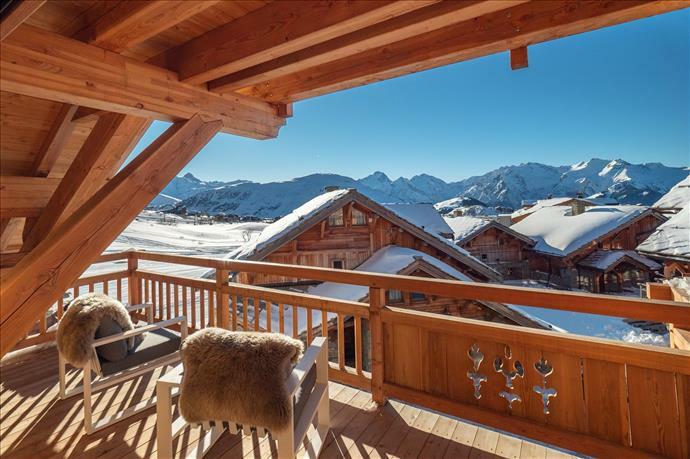 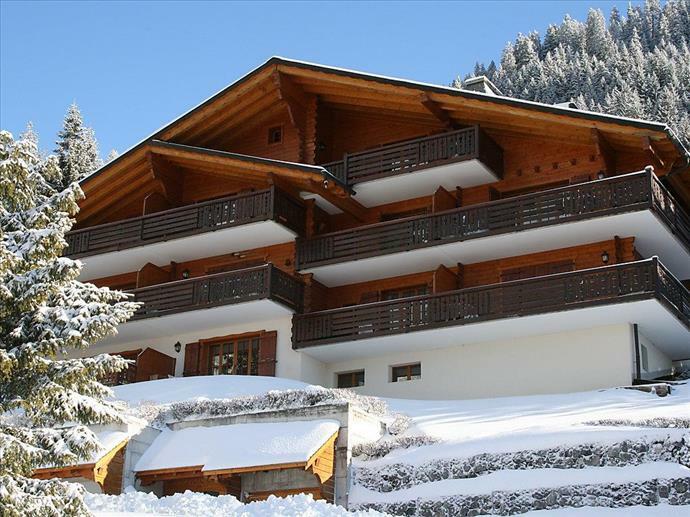 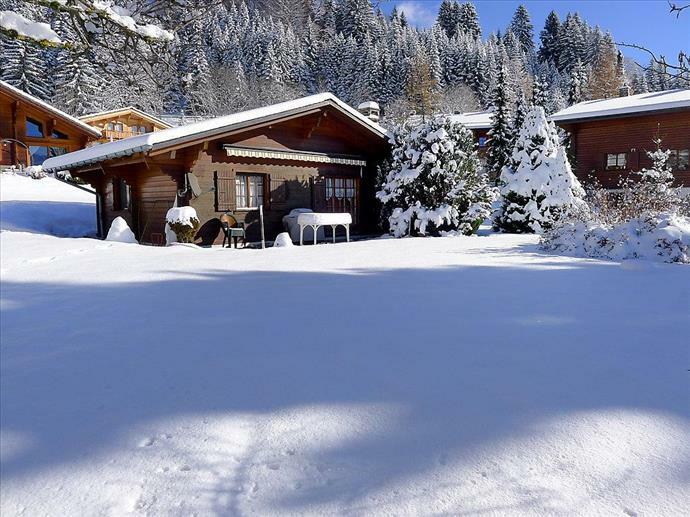 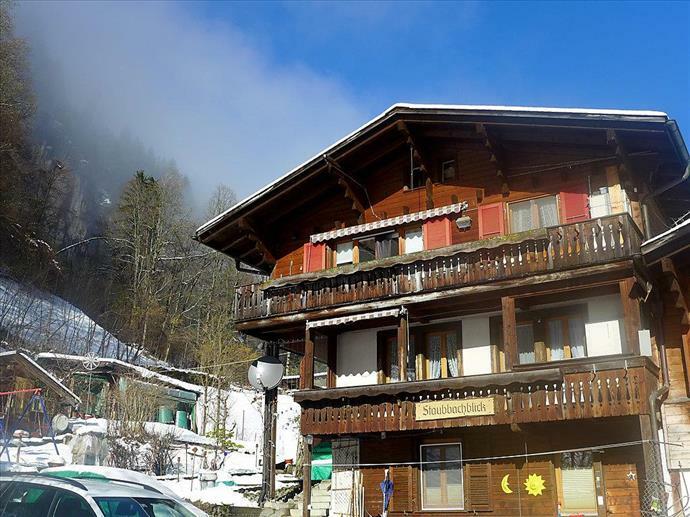 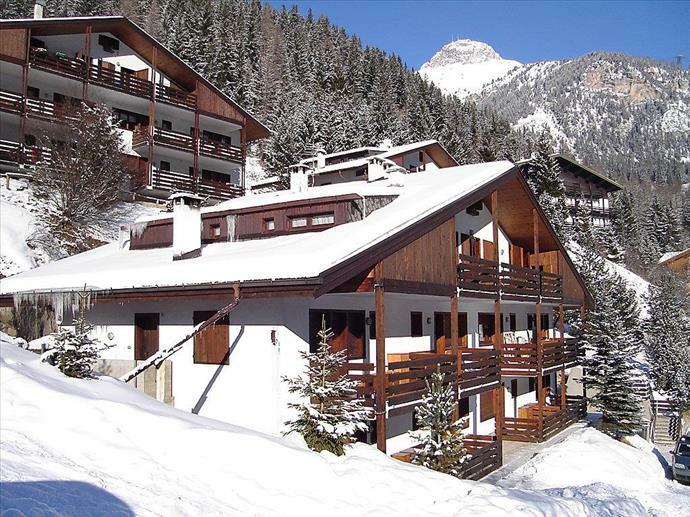 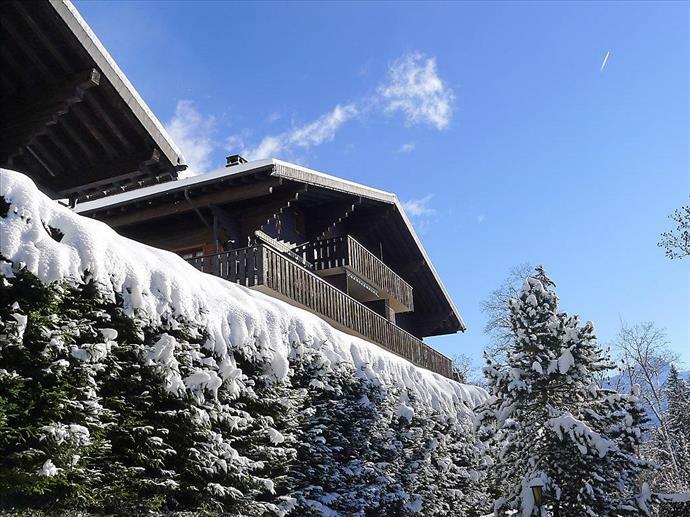 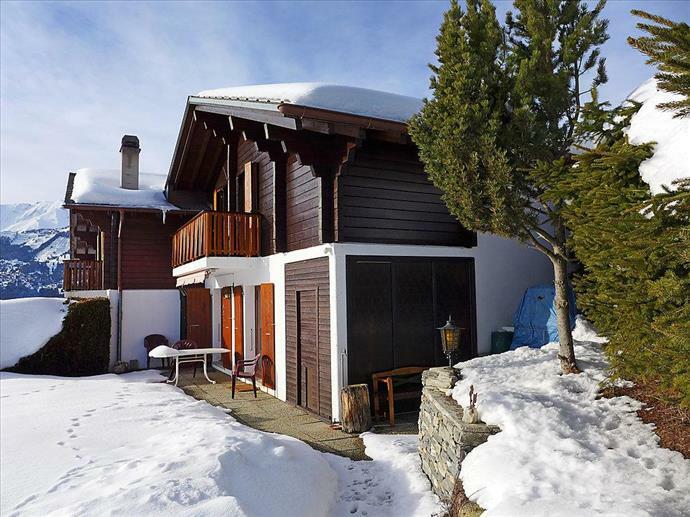 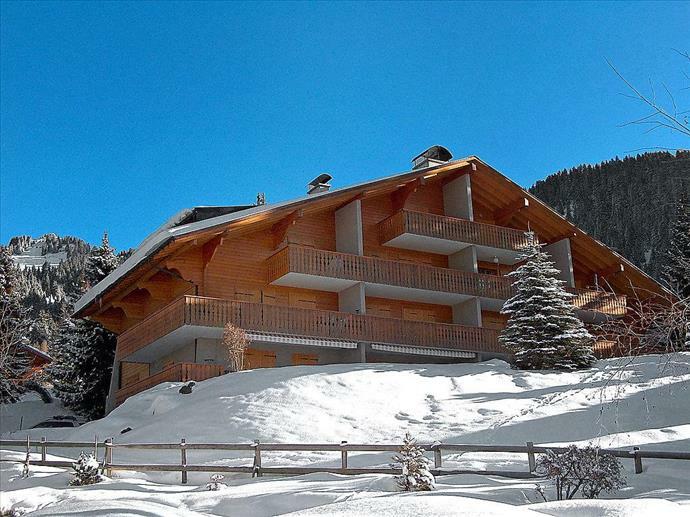 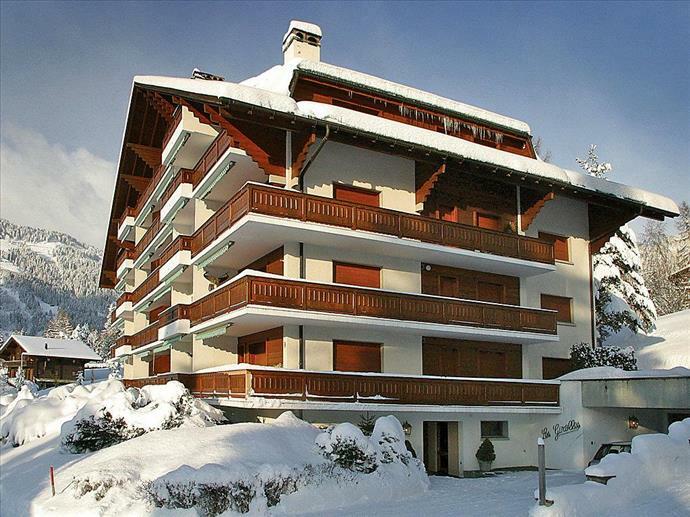 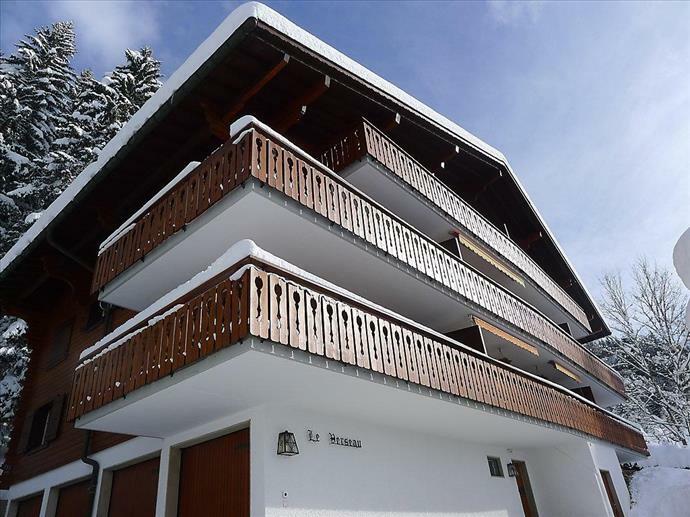 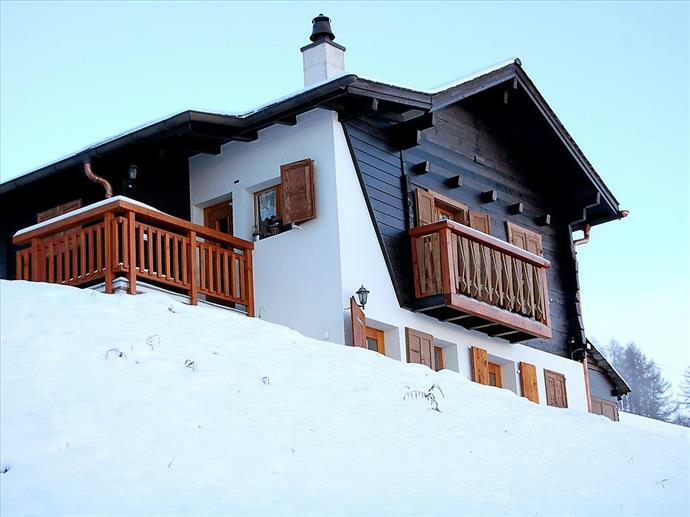 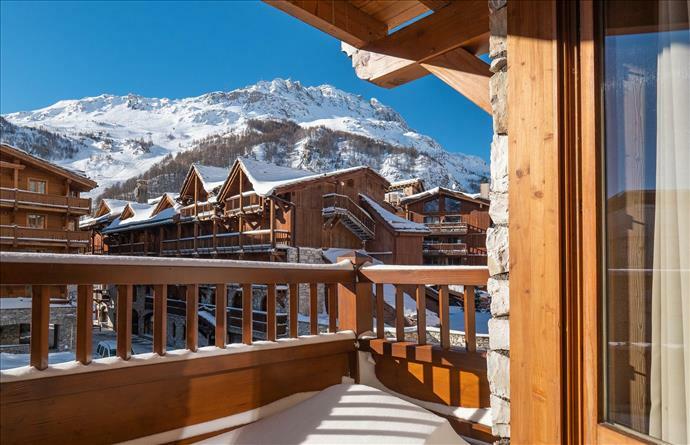 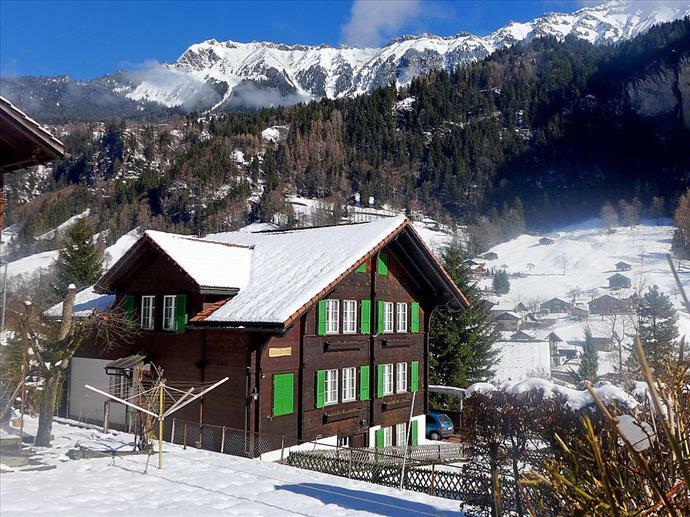 Just the right size for mum, dad and 1, 2 or 3 tots, small chalets get families around a no-children-out-of-peak-dates policy, without requiring you to source another family to fill one. 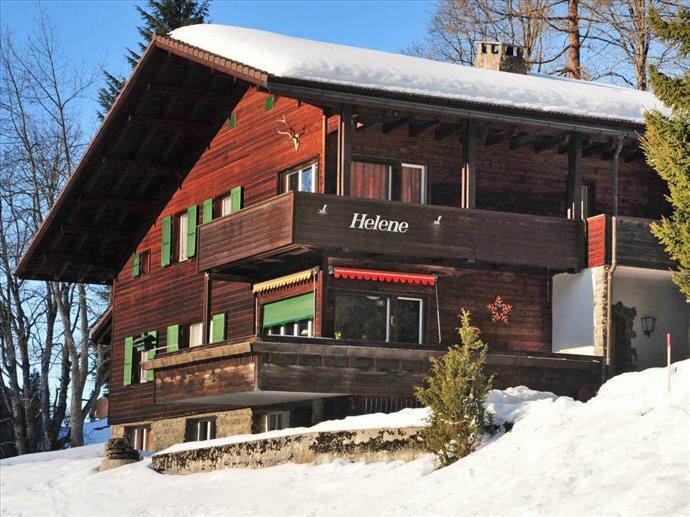 The very smallest even let couples enjoy the homely chalet ambience without footing the bill for unfilled beds. 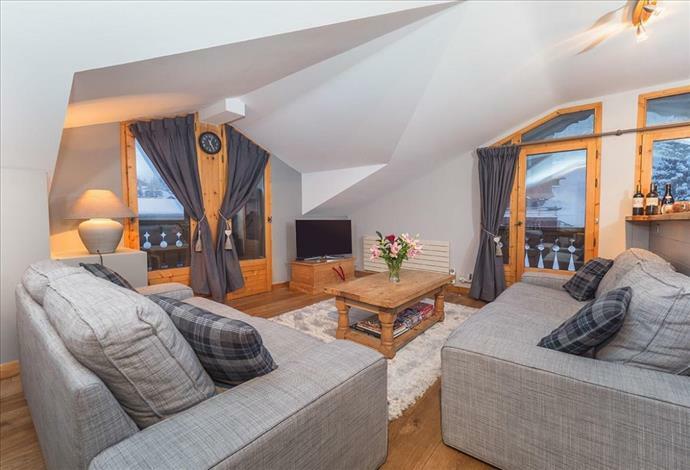 It's not everyday, or in every resort that you find chalets this small, but when comfy accommodation comes first, it's worth being flexible about your location. 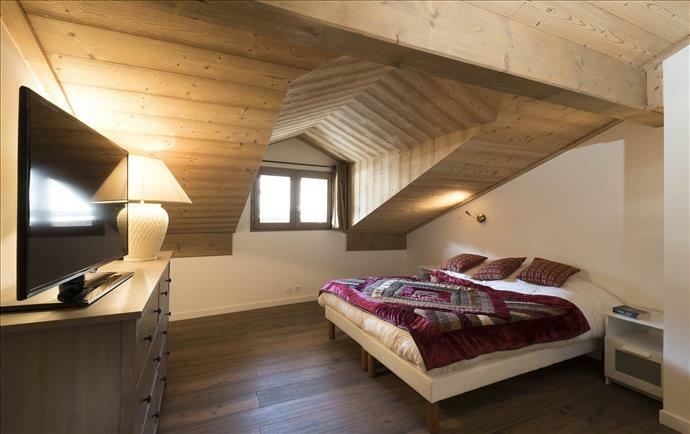 Search our properties above by number of beds until you find one to match your size, needs and budget. 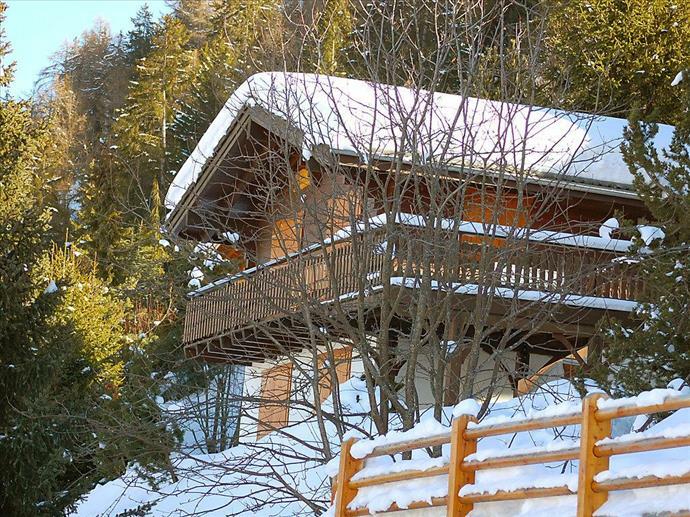 If you’re having trouble finding a favourite, we’re a phone call away with recommendations.